Every week you can find us under events! 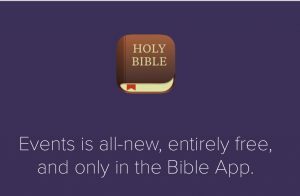 We communicate all the upcoming events, announcements on weekly gatherings, and that week’s sermon scriptures! 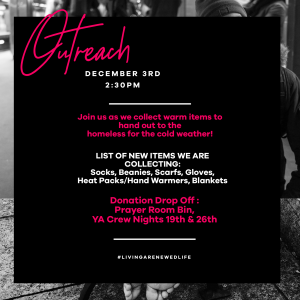 December 3rd at 2:30pm we will have a team that will be handing out beanies, socks, gloves, hand warmers, & scarves to the homeless here in the near area to love on them this colder season. Everyone is welcome to participate by donating new items or coming to hand the items out alongside the team. 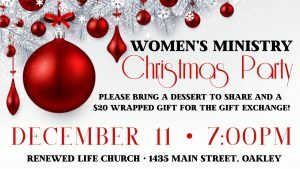 We will rally at the church that Monday before going out. 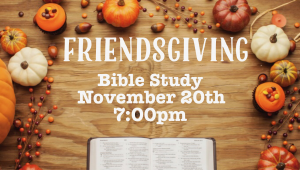 Tuesday Night PURPLE Women’s Bible Study is coming together to celebrate FRIENDSGIVING. 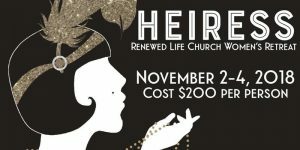 WOMEN’S RETREAT US RIGHT AROUND THE CORNER! THE MOST ANTICIPATED EVENT OF THE YEAR. DEPOSITS ARE STILL BEING TAKEN! ARE YOU AGES 18-35 YEARS OLD LOOKING FOR COMMUNITY! CREW NIGHT IS FOR YOU. CREW NIGHT IS MONDAY NIGHT AT 7:30PM. 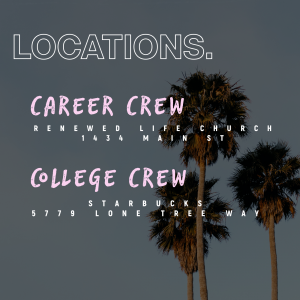 WE HAVE A COLLEGE CREW THAT MEETS AT STARBUCKS ON LONE TREE AND A CAREER & MINISTRY CREW THAT MEETS AT OUR CHURCH. FOR MORE INFO CHECK OUT OUR INSTAGRAM PAGE! 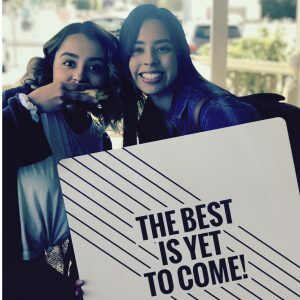 Author AdministratorPosted on May 21, 2018 Format ImageCategories RENEWED LIFE CHURCH, SUNDAYTags CHURCH, OAKLEY, renewed life churchLeave a comment on THE BEST IS YET TO COME!